Homespun Stitchworks..... For the love of vintage: Tuckton Christmas Market. Just to let you all know that the Christmas market in Tuckton will be hosted by Mocha Turtle coffee shop again this year. It's on 11th December from 4pm and there will be lots of stalls for some Christmas shopping. 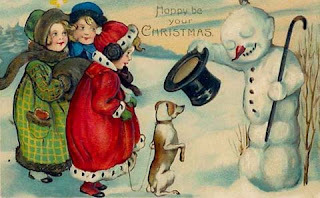 I will have a stall there selling Christmas ribbons and stockings and some vintage china. There will be lots of other stall holders for those special handmade gifts that just can not be purchased on the high street and that will be unique and special. A Christmas design by Homespun Stitchworks. 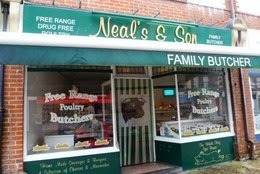 The butcher Neal's and son will be doing a hog roast. 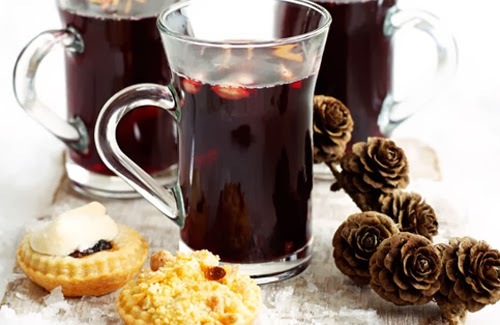 Mocha Turtle will be selling mince pies and mulled wine as well as hot chocolates and coffees with delicious cakes to buy. Santa's grotto will be there along with Christmas carol singing. In addition to all of this there will be a raffle and lucky dip. COME ALONG FOR SOME GREAT FAMILY FUN!